Leading the fight for animal welfare & veterinary care in Fiji. 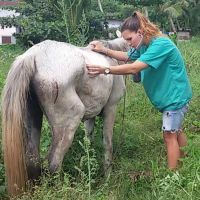 Our Animals Fiji Savusavu Clinic has been opened since December 2013 and is operated with by our Northern Outreach Team: a Full-time Veterinarian, N. Outreach Manager, and Vet Assistant. It is open 10 days a month. The newest permanent clinics are part-time one week in Lautoka, one week in Labasa, and one week in Taveuni started in December 2015. 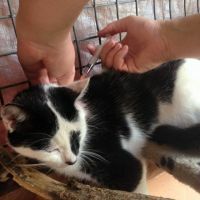 We also offer one-off remote or Outreach Veterinary clinics at various locations throughout Fiji. These services are only available thanks to individual donations by people like you. 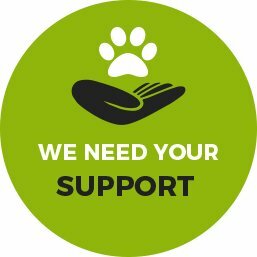 Animals Fiji needs your support. Donate Now. Help us improve the lives of animals today--not one day. "Greatness is not what you have it's what you give." 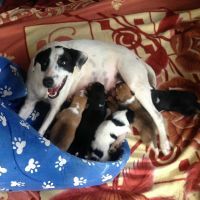 Ways that you can help the animals of Fiji. We need you to be our eyes and ears to extend our reach & help more animals. Learn more about current fundraisers & ideas on how to fund-raise for us. 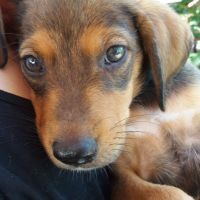 Poppy is Fiji’s most famous dog and her amazing journey is helping to highlight the desperate plight of animals in Fiji.